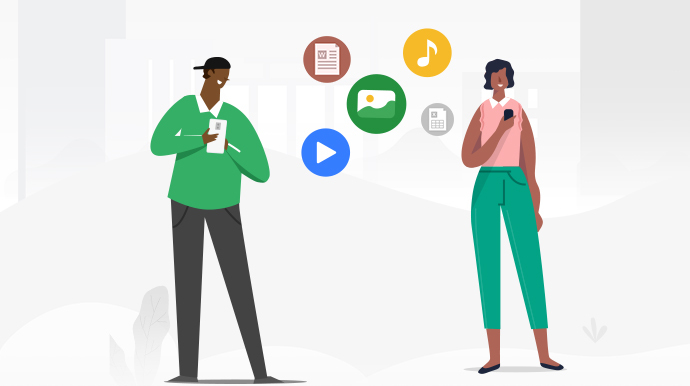 From data management to cross-device transfer, take complete control of your Android content at any time, from any place, in any way you like. AnyTrans is designed to make your data management experience more instant, more convenient, and more delightful. 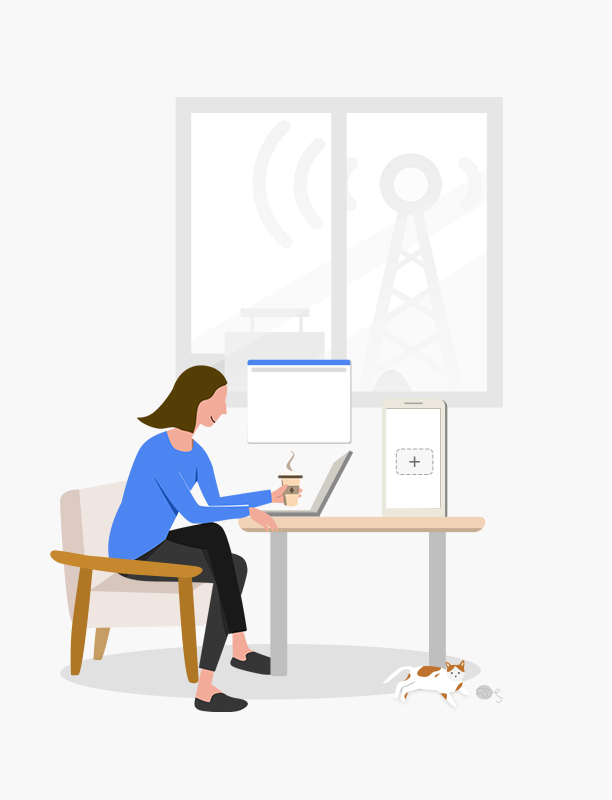 Now, free yourself from USB cables, and take care of your whole Android content on computer instantly via Wi-Fi. Get ready to spend less time managing and more time enjoying your colorful Android life. Your phone is crowded with growing media, and AnyTrans keeps them under control to save you from mess. A single click backs up photos and albums to preserve your memories. So you can make space for more life moments. Want to bring your music collection wherever you go, or enjoy videos you shot on phone from computer’s big screen? It’s a tap away. 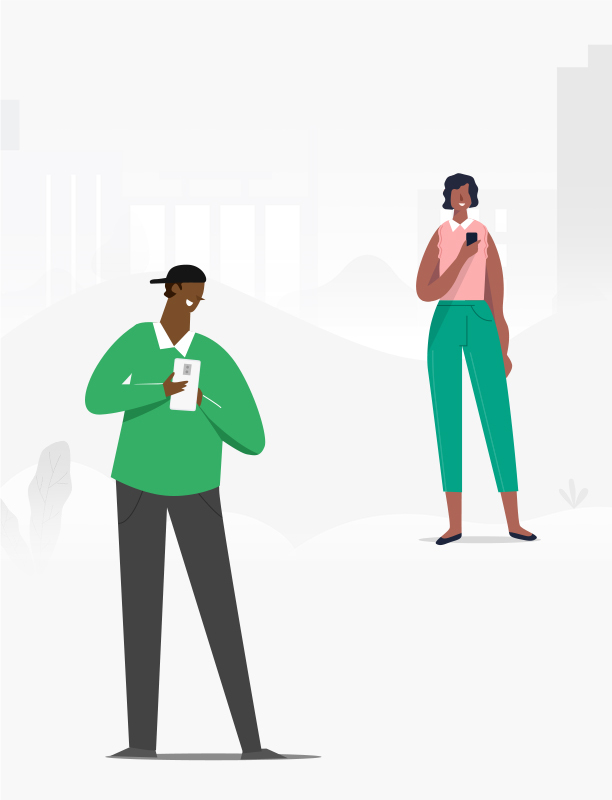 As contacts and messages connect you with everyone you care about, AnyTrans makes sure your connections are secure. You can back up contacts as your preferred format for future use. Browse messages and attachments from computer, and safely save precious conversations. Or, move them to a new phone at one go. Your connections are always at your fingertips. AnyTrans handles almost all types of files on your phone. It lets you batch install, uninstall, and back up a bunch of apps in a blink of an eye. Easily explore files by category. Quickly spot what you want by searching keywords. Categorize scattered files into folders to keep neat. You will experience the most comprehensive and comfortable content management ever. Whether you want to transfer, organize or back up your phone, AnyTrans is here for you. No matter you want to manage photos, music, contacts, messages or any other data and files, AnyTrans gets there easily. It’s just a few clicks away from keeping your content rich, organized and secure. Need to add new songs or videos to your phone or export photos you took to computer? AnyTrans gives you lighter experience. Don’t have to install any program on PC/Mac. No need of a USB cable. Skip tedious process. 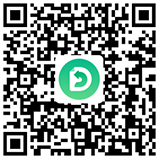 Simply scan a QR code, and you can start transferring files instantly. 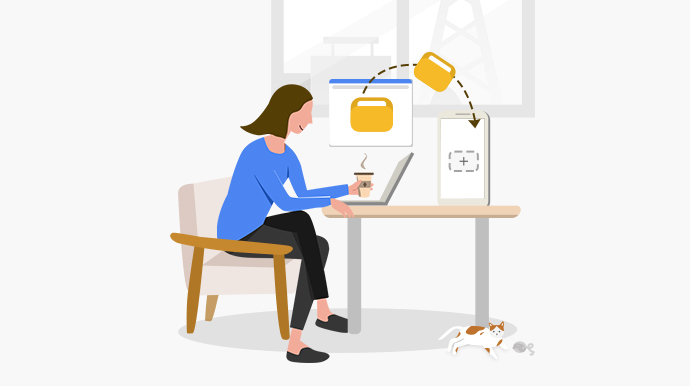 AnyTrans makes file sharing easy peasy. Just install AnyTrans Android app on two phones and they’ll communicate directly. Whether you want to share photos with family, share fun videos with friends, or send documents to your colleague, the files will fly fast to your wanted destination. Switching to a new phone doesn't necessarily mean to leave your precious memories behind. With AnyTrans, you can move over all your essentials seamlessly, safely, and speedily. Contacts of friends and family, photos of life highlights, messages you want to keep, songs you like to listen to, even the apps you need to use everyday. Everything you love is there on your new phone – no matter it's from an old Android phone or iPhone, or even iTunes and iCloud. 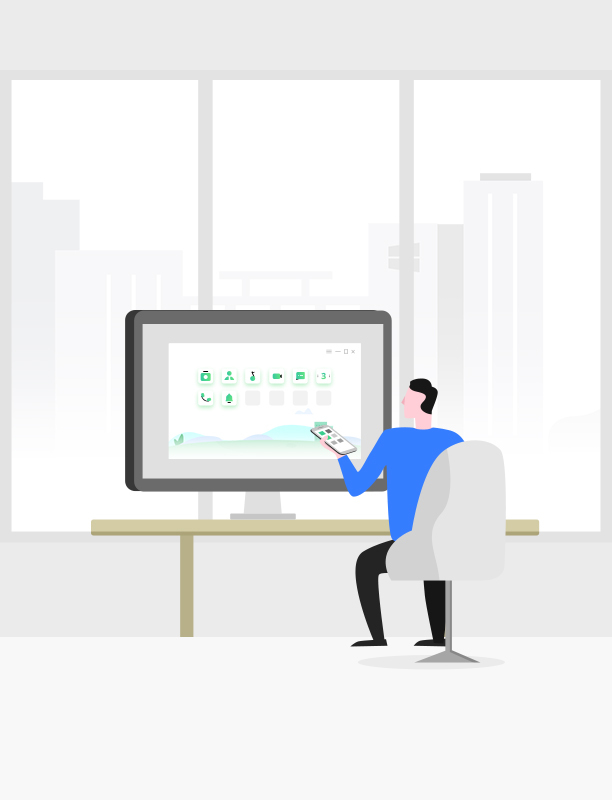 Covering literally all Android mobiles out there, AnyTrans enables you to migrate data freely between any phones – or from a tablet if you like. It breaks the boundaries of brands, models and Android versions. So you can bring everything important with you and move around smoothly. AnyTrans fills the gap between iOS and Android systems, and makes the switch easy and seamless. In only one click, you can move what you want from iPhone, iPad, even iTunes and iCloud. No fear of compatibility issues. All iOS content will be auto-converted to Android supported formats. You like watching videos and listening to music, so AnyTrans brings the world of entertainment into your hand. You can download movies, TV shows, and songs you like, from YouTube, SoundCloud, and other 1000+ sites. Pick your preferred format and quality, and save it straight to your phone. Don’t worry about compatibility issues, as all incompatible videos and music will be automatically converted to widely supported MP4 or MP3. Now, you'll always have something great to enjoy during your daily commute to work, long flight, or whenever you feel bored. Disclaimer: Please do not use AnyTrans to download illegal or prohibited content by any applicable law, or any content that you do not own the copyright of or without permission from the copyright holder or for commercial use. 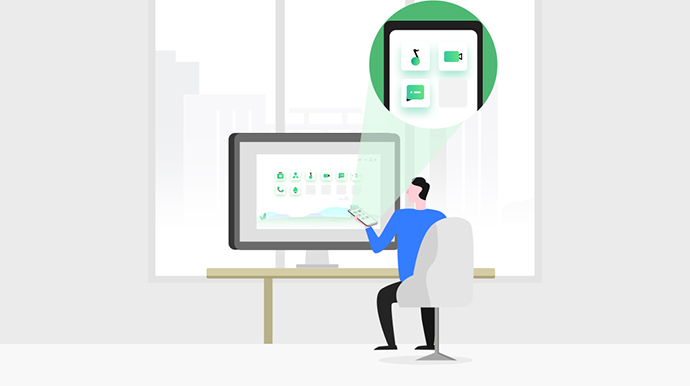 AnyTrans gives a one-stop solution to fully manage your Android phone and tablet content anytime, anywhere. Let's start enjoying a more simplified and convenient mobile life today!